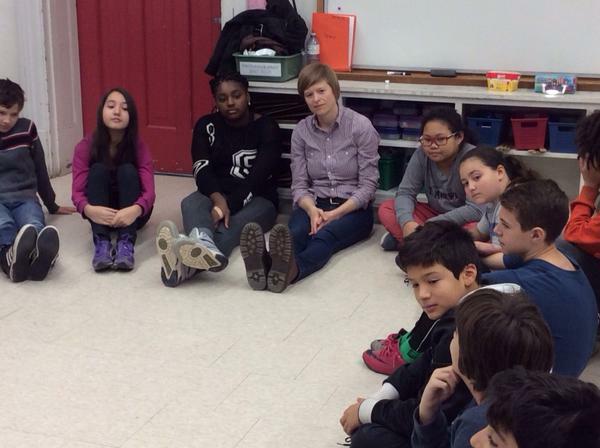 I recently taught a week of poetry workshops for Grade 5 and 6 students at McMurrich Jr PS. 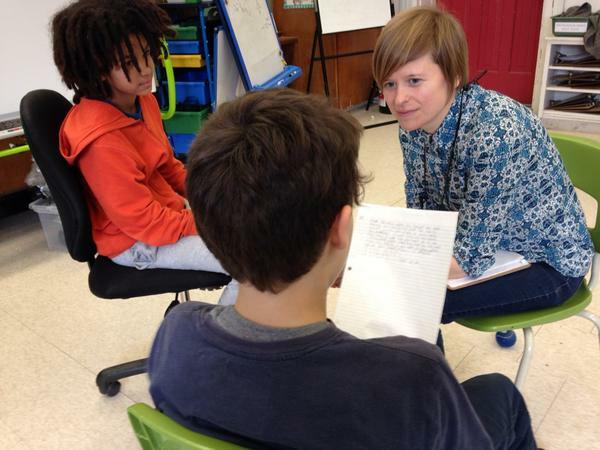 You can see into our workshop process through these pictures tweeted by the teachers. Thanks @zeliaMCT and @kamla_sharbear. It was a pleasure and an honour. Our grand finale was a showcase of the best poems written this week and the students amazed me. I still have openings for workshops over the next month and a bit – on a first come, first funded basis. If you would like to work with me or know someone who might, please be in touch! Thank you to the Ontario Arts Council for making this great week possible! This entry was posted in Workshop news and tagged elementary school, high school, poetry, slam poetry, spoken word, workshops. Bookmark the permalink.